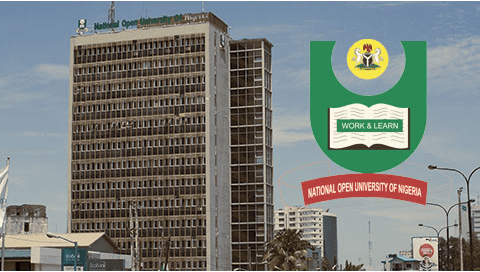 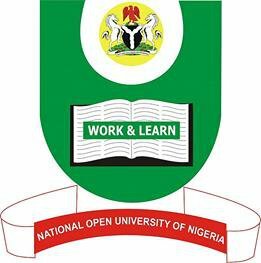 Using this medium, i would love to inform all students of the National Open University of Nigeria – NOUN who are planning to study law, that they can now enhance their knowledge and study the noun law materials using the courseware which is freely uploaded by the Management. 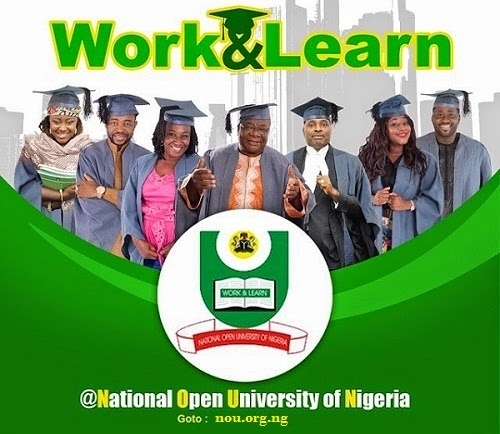 Like i previously stated, the NOUN School of Law Study Materials and Courseware is free for all students studying law in NOUN, but it’s prohibited and forbidden to use it for financial gains. 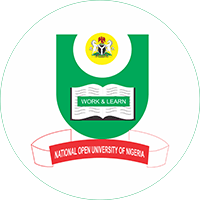 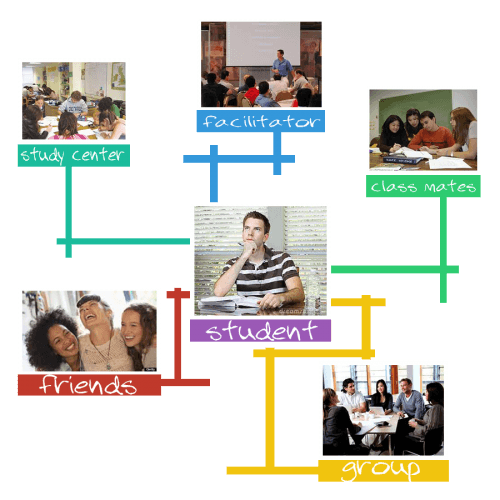 You can check the Noun Law school post graduates courses which are available here.